 Stir Valens Myotein® Plus with a small amount of feeding liquid to make a smooth paste, and then gradually add the remaining feeding liquid into the paste while stirring. 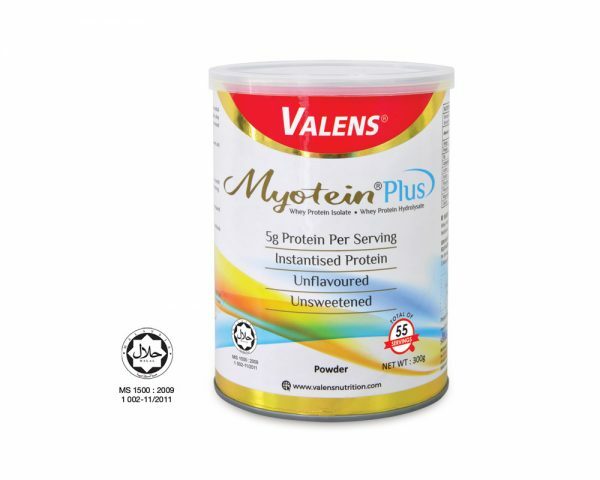 For best mixing result, add Valens Myotein® Plus into desired amount of feeding liquid and briefly blend with blender. To avoid foaming, blend at low speed. Sprinkle and stir in desired amount of Valens Myotein® Plus into premixed or prepared food such as mashed potatoes, soups, gravies, yogurt or oatmeal. 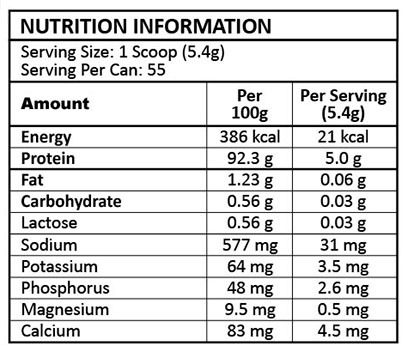 Used enclosed scoop to add recommended amount of protein based on the nutritional information and individual protein requirements of patients.